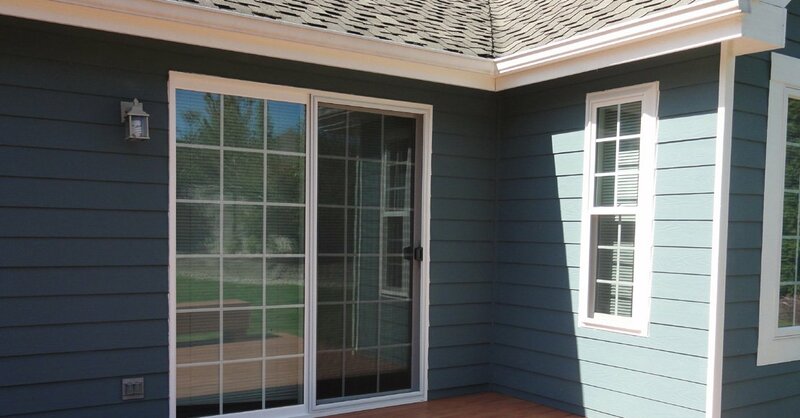 Builders Service Company is a reputable house windows expert serving the greater Monroe, WA area. 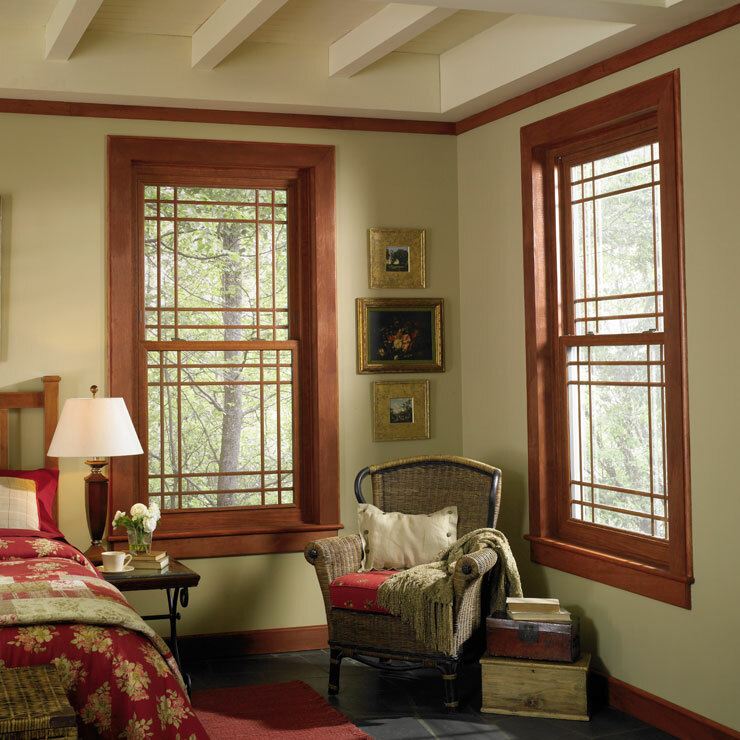 Our family owned and operated business has been providing high quality replacement windows since 1974. 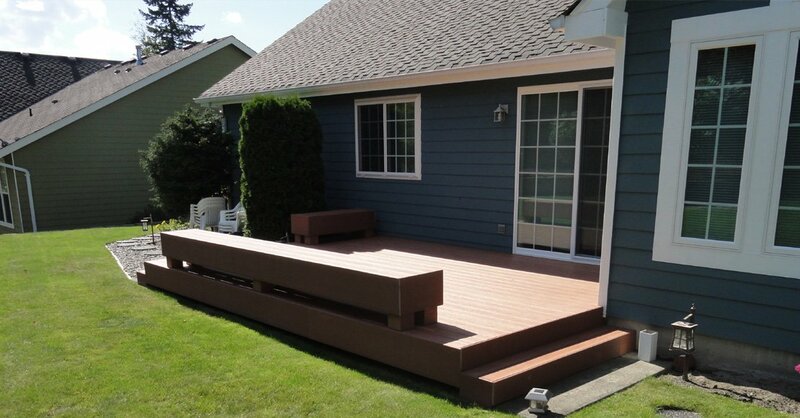 We are appreciated for our excellent craftsmanship. 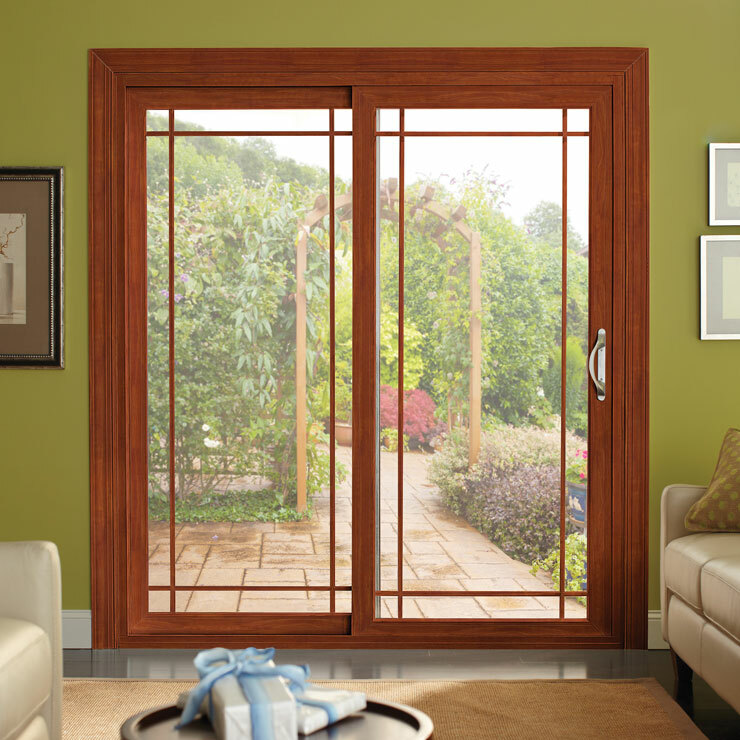 We boast of products that have one of the highest ranked energy efficient window ratings in the region. 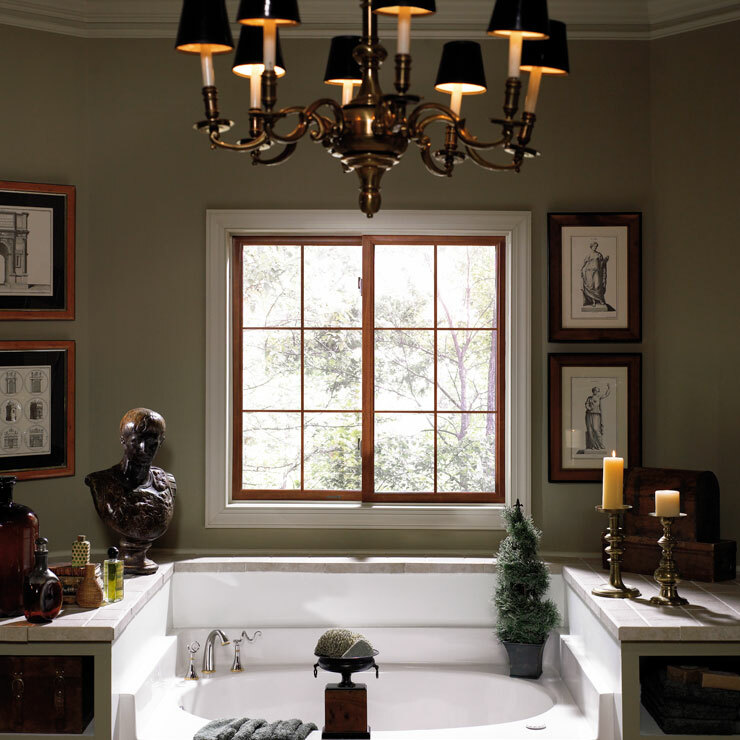 Our windows are made from top grade materials & components and offer lifelong services to the users. 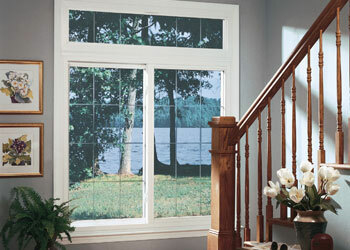 Builders Service Company is proud of its position as the number one house windows vendor and installer in Monroe, WA. 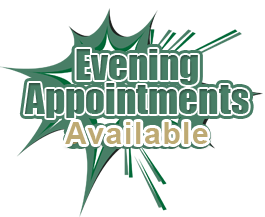 We strive to maintain the position by delivering utmost technical expertise and the best in customer service. 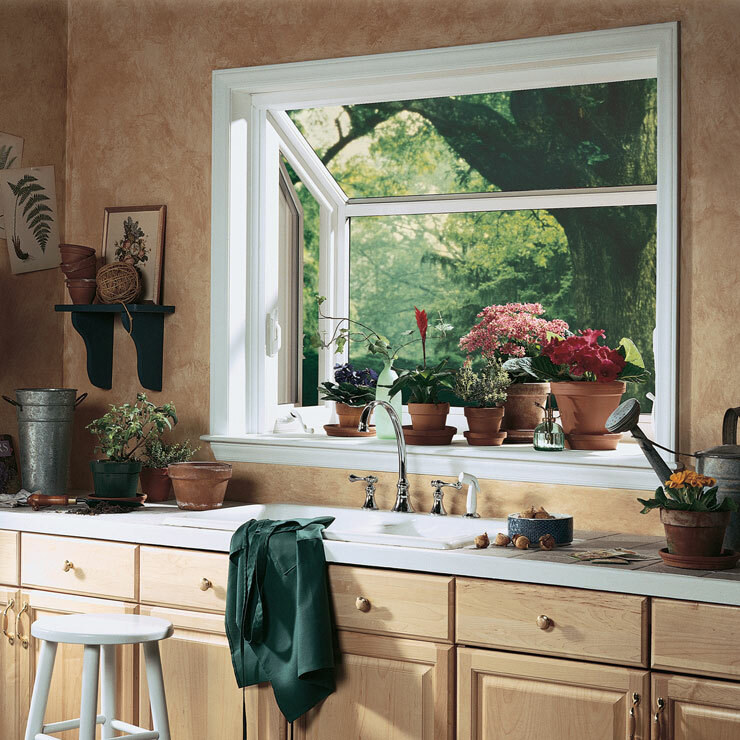 Are you planning to replace your old house windows with new ones? 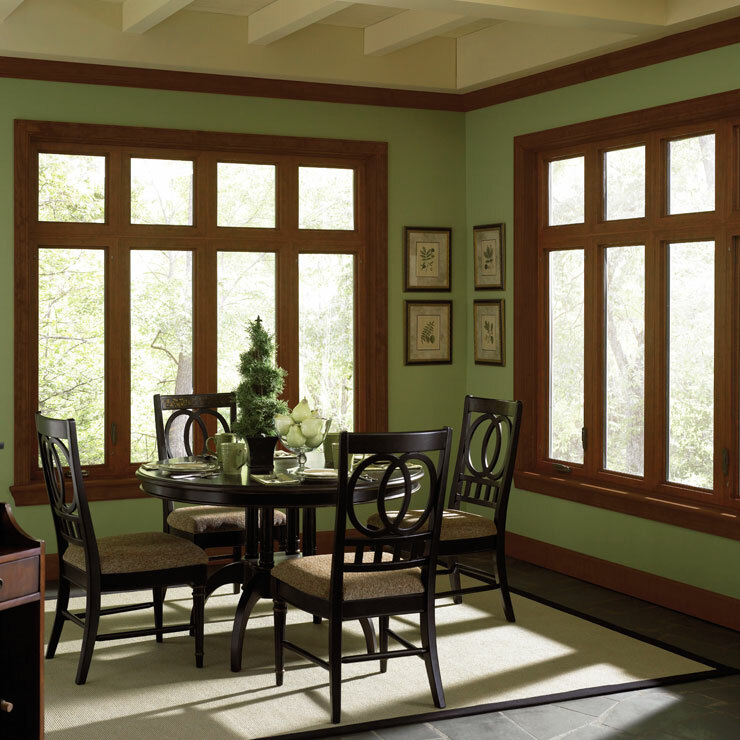 You must consider getting the new energy saving windows. 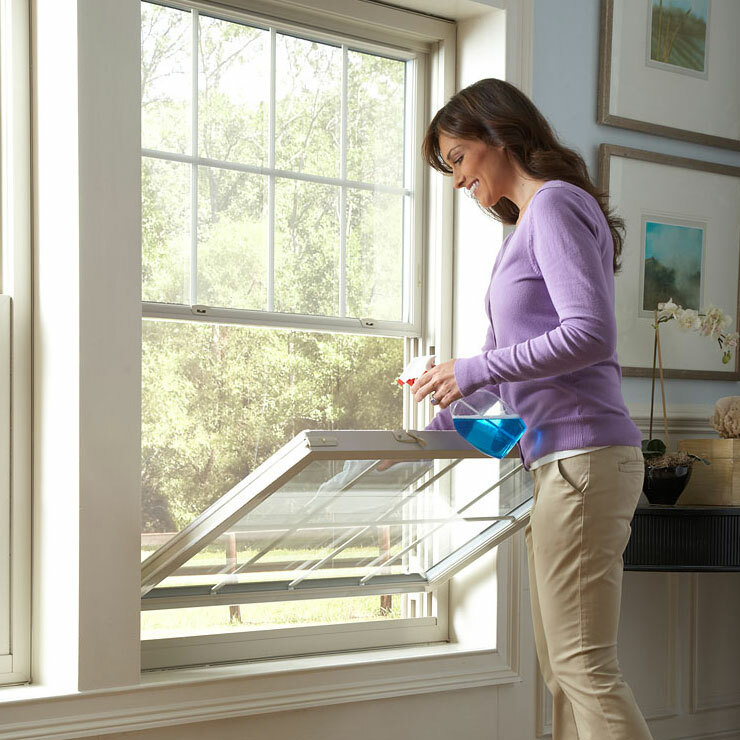 These products offer secure protection from air infiltration and are tested for UV filtering so that they keep your house warm with lower energy usage. 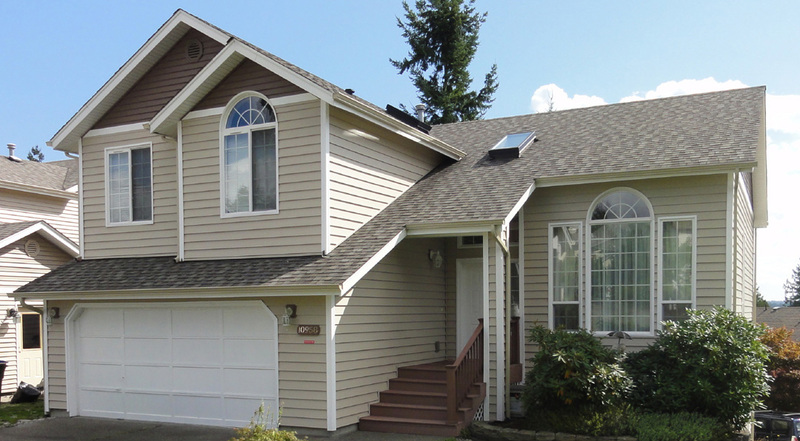 You should trust only an experienced professional like Builders Service Company in Monroe, WA for fulfilling all your window needs. Our highly rated energy efficient Preservative windows are reasonably priced and offer a mix of style, grace and practicality that will be perfect for your home. 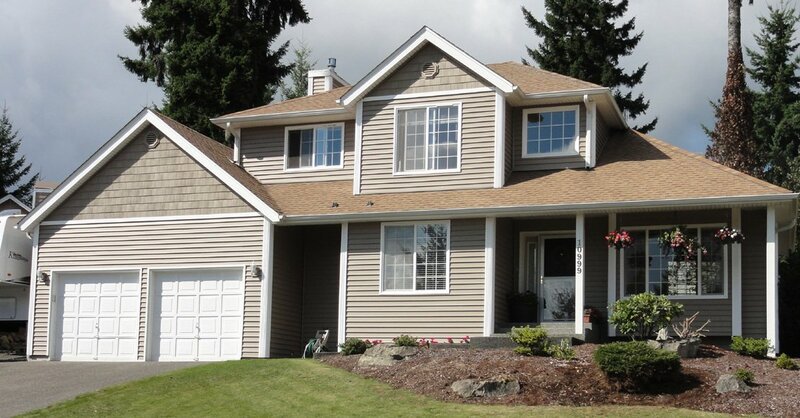 When it comes to house windows in Monroe, WA, Builders Service Company is second to none. 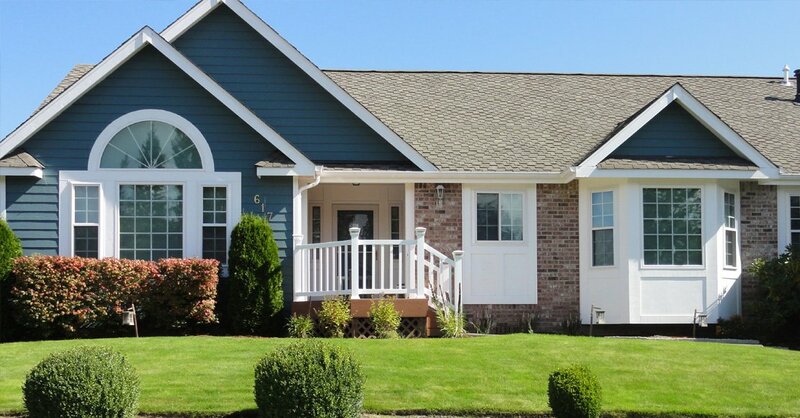 We offer top quality windows that are installed quickly and efficiently by our qualified and trained technicians with no damage to your property. 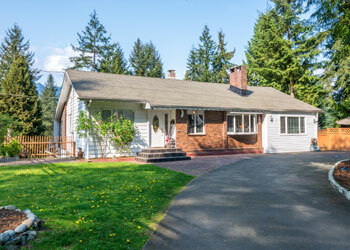 Declared Dealer of Distinction for Preservation Windows and Siding.